Pollon Art offers a full-service art advisory that aims to demystify and streamline the acquisition process for clients. From novice buyers to committed collectors, we aim to make the process enjoyable, efficient and transparent. Pollon Art offers a range of appraisal services to suit all stages of a collection's life cycle. 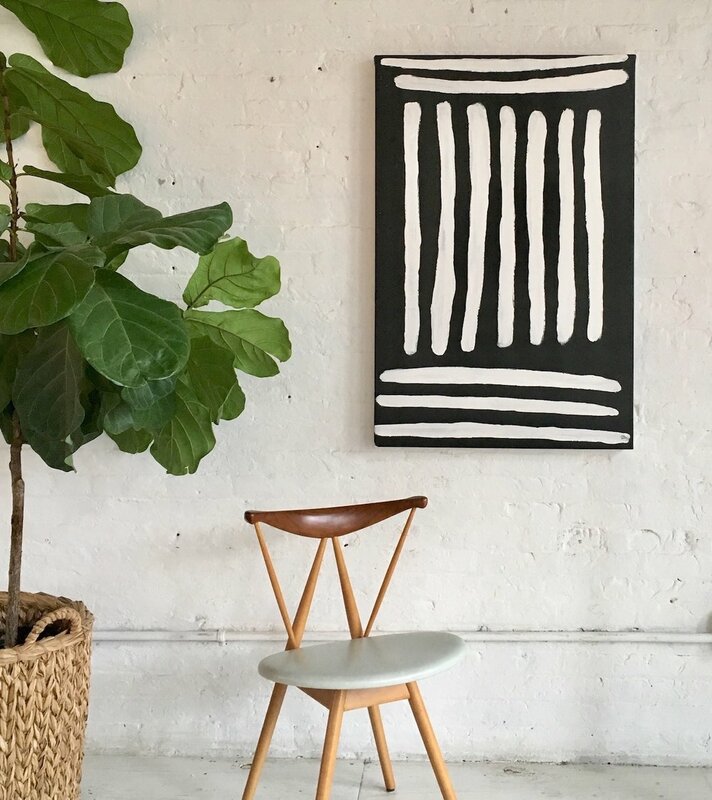 Pollon Art acknowledges the traditional owners and custodians of Country throughout Australia and recognizes their continuing connection to the land, sea and community, and pays respect to their culture and to their Elders past, present and future.